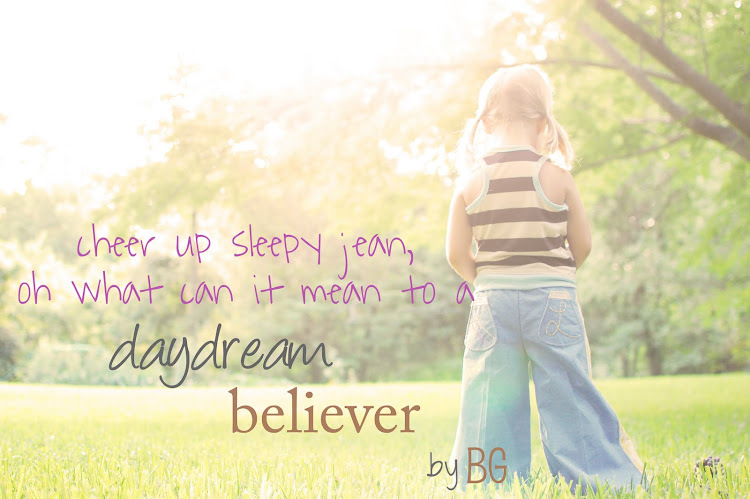 you have by FAR been one of the biggest hits of the daydream believer line. and why not? your beautiful maize color paired with sapphire buttons and lace just make you irresistible. but as i sit to sew my very last sapphire nelle today (let's count them...19 yards of fabric for this beauty, phew) i hope that somewhere in there my sweet louisa has one since i just cannot stand how much i love this dress on her. 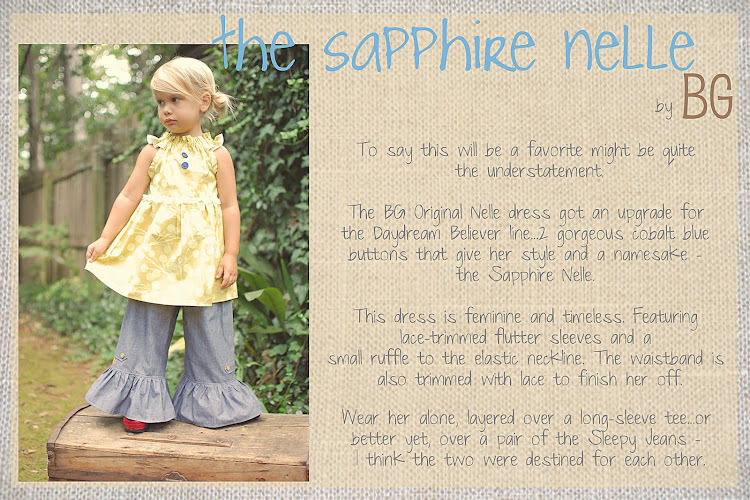 so, tonight is your last chance at a BG sapphire nelle. i will be uploading them to my big cartel store this evening around 8 pm CST. need a refresher on the sizing info? 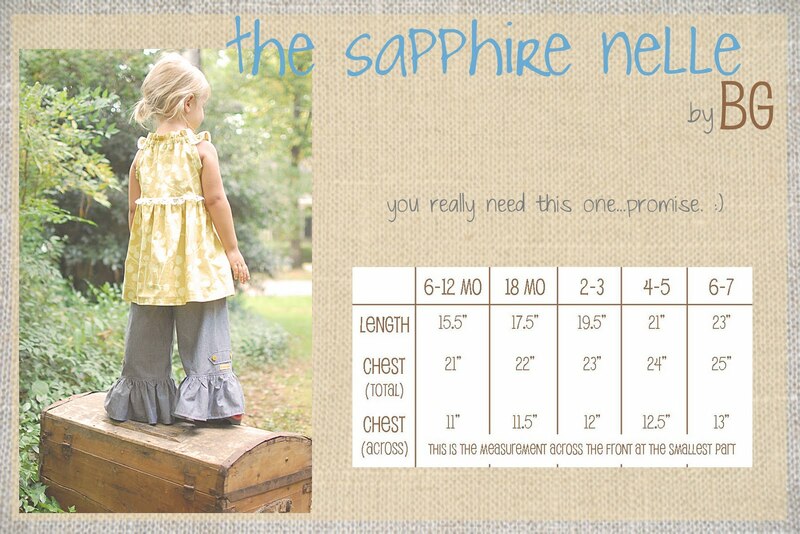 so, once again...the last of the sapphires going in the cartel tonight at 8 pm CST. be there. today i had to run to the fabric store as i had run out of thread for my current project in the wee hours last night. story of my life. and although that was ALL i needed, i still couldn't help myself from roaming around the rest of the store. i need more fabric kinda like i need a hole in my head, but you see - i have a slight problem when it comes to fabric. there isn't much self control to be had. (okay, we can be honest...what self control?) granted, i did leave with my thread purchase, plus some other fabric...BUT in my defense, it is all for either me or louisa - which we all know means it will probably sit on a surface in my sewing room while i work on all things brownie-goose and then get covered in the mess otherwise known as my creative-sewing-disasters and i will find it in about a year and wonder why i had bought it. sound familiar? anyways, back to the point of my blog. while i was roaming i came across two girls that were looking at clearance fabric. i was probably looking scary as crizzidy since when i look at fabric i actually cross my eyes so that i can see it in a blur to know how i want to use it and how to match it. yep, sounds crazy as hell...but one of those methods to my madness. and somehow, even my crazy cross-eye-stare-trance didn't scare off the amateurs. one of the girls looked at me and asked if i minded answering a question. i told her of course not, but there were no guarantees that the answer would make sense (coming from the cross-eyed crazy lady). she laughed and then asked if i sewed. hehe, why yes. every now and then i like to dibble my hands in it. so, i tried to help. and somehow that single fact makes me happier than a clam. call me a dork, whatever...you can. but you are wrong. haha. but it is. and i think that is awesome. aside from these 2 girls, i know of 2 other people that got machines for christmas. sewing is the most fun. and the fact that people are catching on to this is awesome. yes, kinda random i know. but exciting. now if only i can get those amateurs trained well and take them under my wing and open a workroom in my garage so i can get inventory out faster. haha. maybe i am getting ahead of myself here. :) or maybe i should have gotten their numbers. anyways, speaking of inventory. i need to get back to my machines. you see, there are more sapphire nelles going up in the cartel at the end of this week (the LAST of them) and this is where they stand right now. haha, not really. but the nerd in me took over my blog for a sec. 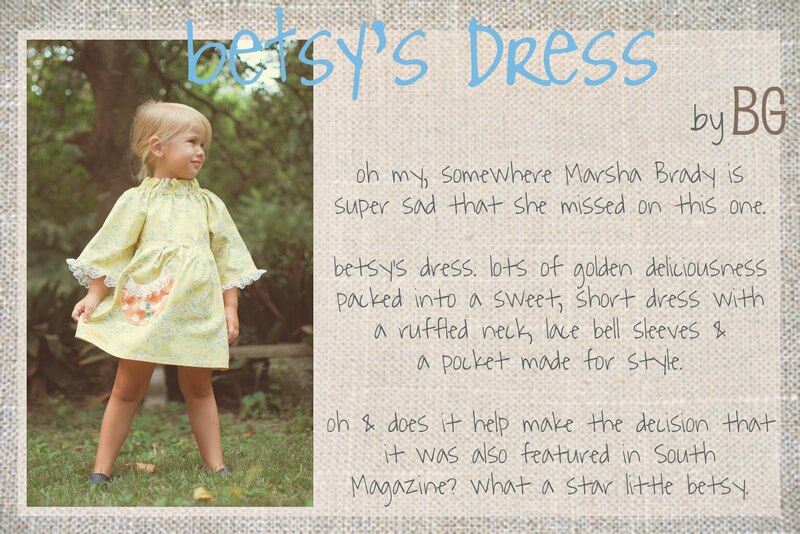 okay - the fabulous betsy's dress. so cute and so adorable that it even got it's very OWN page in the South Magazine. can you even believe it? do you wanty? well, here is the skinny on how to get. i know i said that i would have one more upload in december with everything, and then i changed my mind. imagine that. i started to work on the betsys and realized that christmas is coming a LOT quicker than i am prepared for it to, and i need to go ahead and get inventory out and available to all of you as quick as i can. 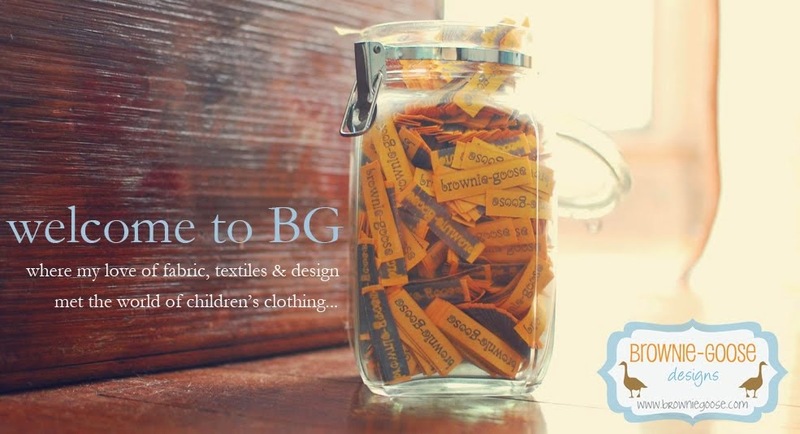 so, these dresses will either SHIP ON FRIDAY or be ready for local pick-up on friday. ready to ship i think is the fancy word for that. i also think that the upload may not be as crazy with christmas being so close. i may be wrong...but if there is any leftover inventory, i will be putting up in my etsy shop. enough talk. here is the info. tomorrow, THURSDAY DECEMBER 8 @ 10 AM CST this dress will be available for purchase in my big cartel store. here is the direct link. for the rest of the uploads, i will work as quick as i can to get things up in a timely manner. i have petals to the medal and am busting it whenever i can. i have had some people ask if there will be other opportunities for more daydream after all the uploads, and the answer is yes...well, kinda. the pieces that i have fabric left over will be made up into designs and placed for sale when i make them in my etsy store for those that aren't ready yet, need to wait for some christmas funds, or whatever the reason. hope this helps! 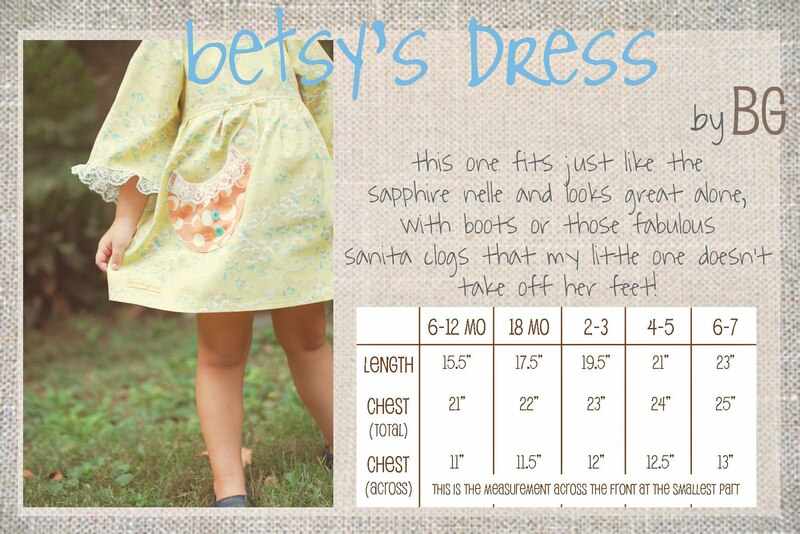 once again...if you must have a betsy's dress (and you really must, trust me) go to my big cartel store tomorrow at 10 am CST to snag one! 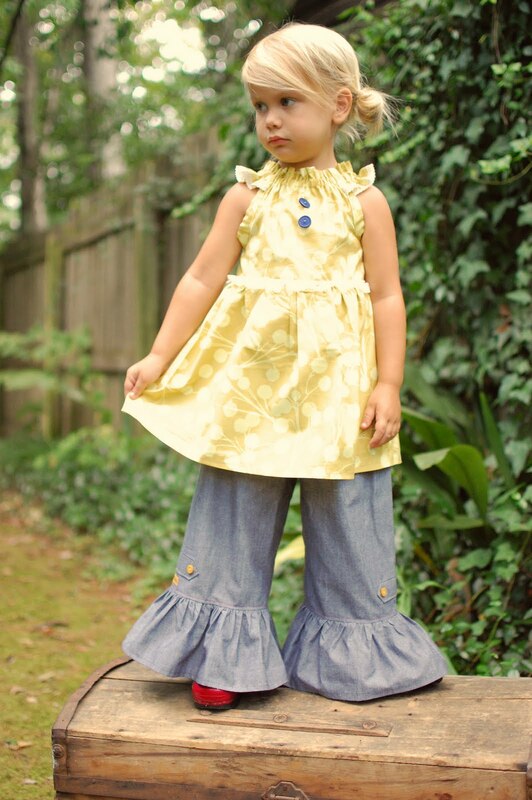 thanks again kiddos - keep on rocking the daydream believer!